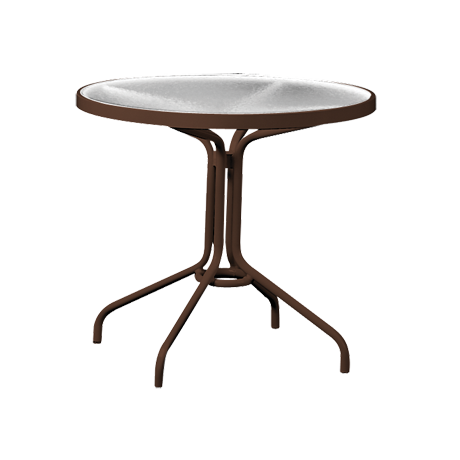 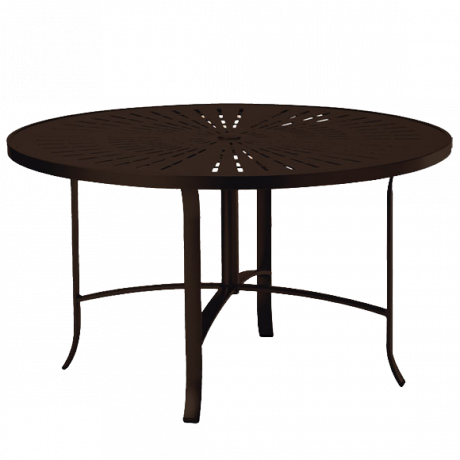 Creating the perfect ambiance in an outdoor gathering space has never been as easy as it is with Tropitone acrylic top round dining tables, aluminum tables, coffee tables, bar tables, end tables and accessory tables! 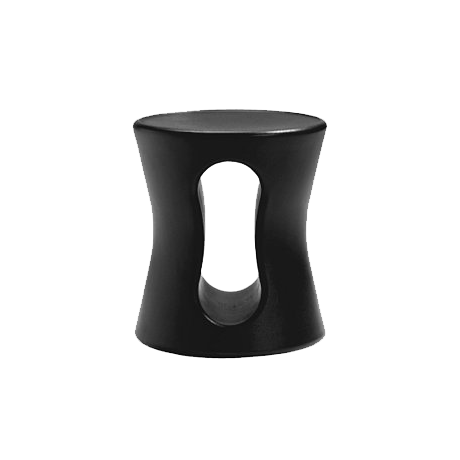 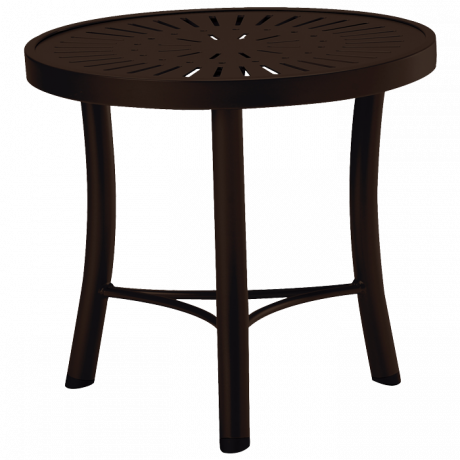 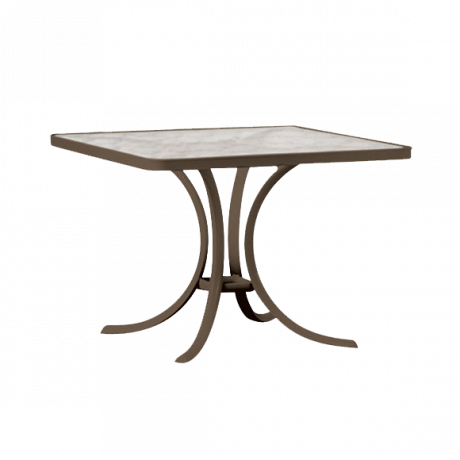 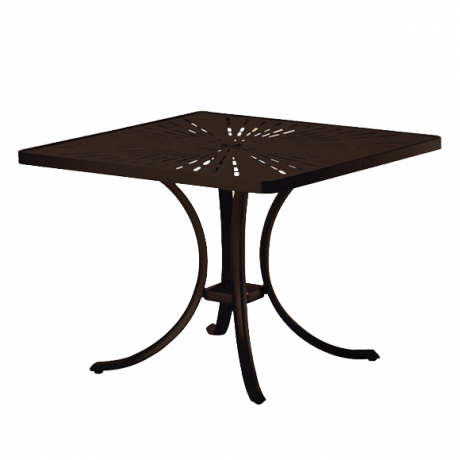 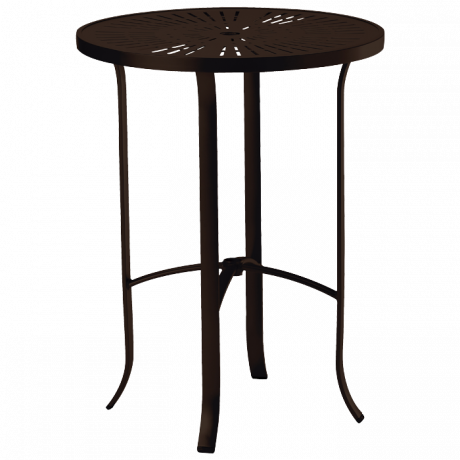 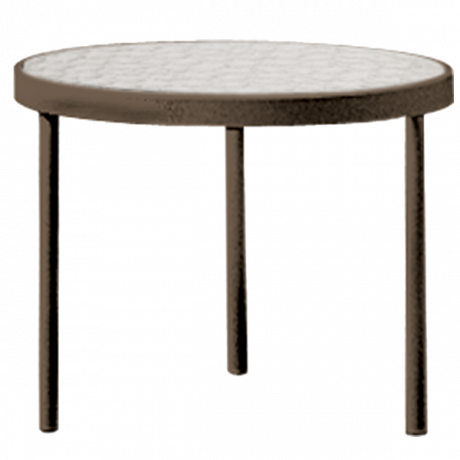 Tropitone offers over 100 tables and table base options with a variety of high quality surface selections, including patterned and cast aluminum tables tops, glass table tops and faux stone table tops. 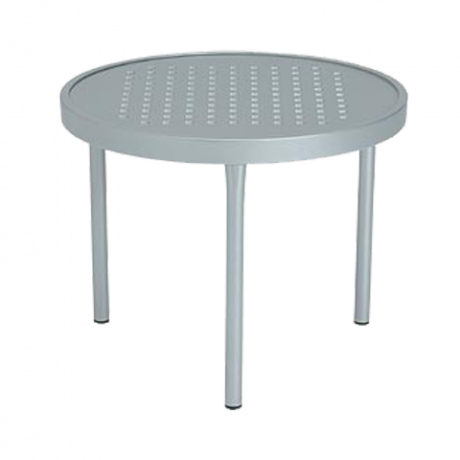 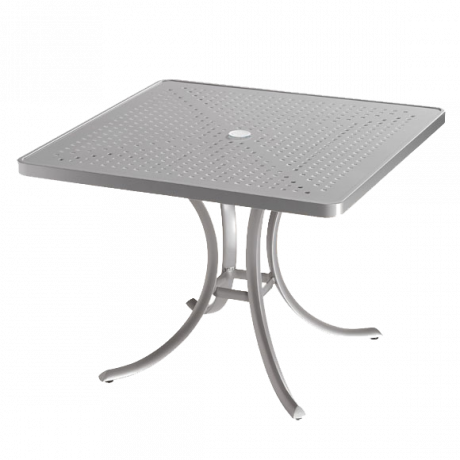 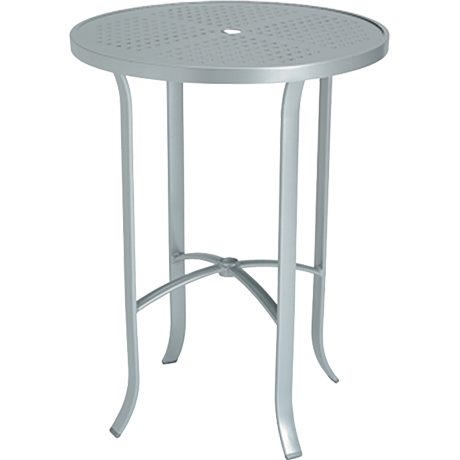 Tropitone aluminum outdoor tables, available with acrylic or patterned aluminum tops, will add elegance and beauty to any poolside. 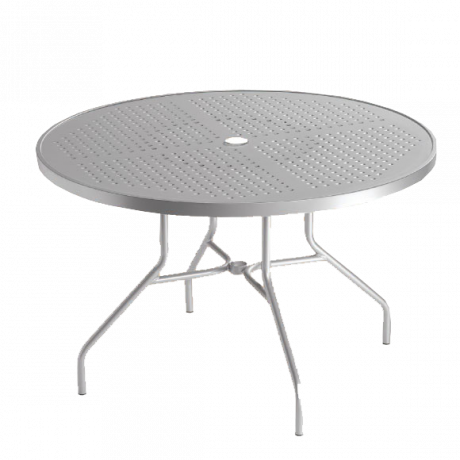 Call and let your friendly sales staff assist you in the purchase of your Tropitone® outdoor patio tables. 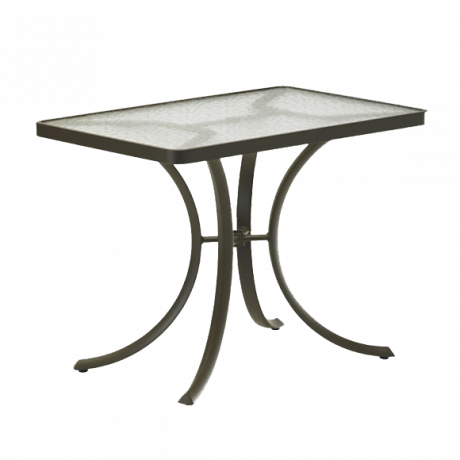 Acrylic Top - 36" x 24"